Government have launched a Green Paper on social housing together with a related call for evidence concerning the regulatory framework and a consultation with regard to the use of money raised from Right to Buy sales. Government state: “The social housing green paper proposes fundamental reform to ensure social homes provide an essential, safe, well managed service for all those who need it. We will consider how we can re-balance the relationship between residents and landlords to ensure issues are resolved swiftly and residents’ voices are heard. “To support this vision there is a powerful case to be made for strengthening the regulatory framework so that it not only focuses on the governance and financial viability of housing associations, but also on how residents are treated and the level of services they should expect. We are also publishing a call for evidence which seeks information on how the regulatory framework is operating. This is the first step to a full review of regulation to make sure it is fit for the future. “We will address the stigma that for too long has been associated with social housing and on which residents all around the country have voiced their concern. We will ensure social housing residents are recognised for their valuable contribution to society. “We want social housing to support people to get on in life, making it more likely, not less likely, that they will go on to buy their own home, as well as providing essential, good quality and well run homes for those who need them most. 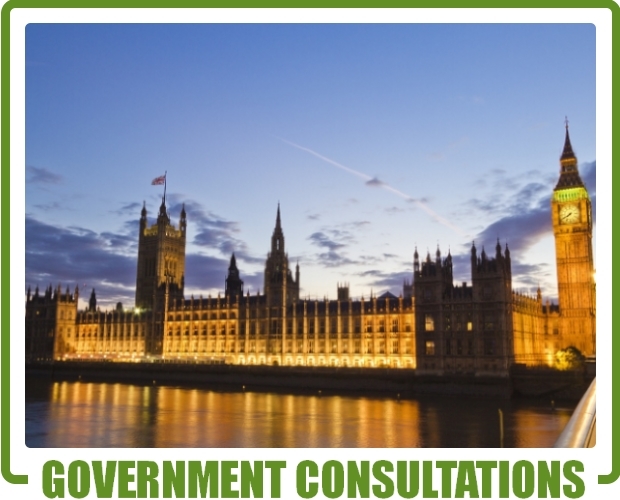 Consultation on the Green Paper and call for evidence closes on 6 November 2018. Consultation on the use of Right to Buy sales closes on 9 October 2018. This consultation closes on 8 November 2018. This Call is seeking evidence on how EPCs currently perform against 3 attributes: quality; availability; encouraging action to improve energy efficiency. It also outlines suggestions for improvement, many of which have been advocated by businesses and industry representatives. The list of suggestions is not exhaustive, and inclusion or exclusion should not be taken as an indication of government policy. Additional ideas are welcome, as are views about the relative impact of the ideas listed, and how they might be implemented to best effect. The deadline for submissions is 19 October 2018. The Department for Transport’s (DfT’s) appraisal framework aims to provide as full a view as possible about the wide range of impacts transport has on the economy, environment and society. Guidance on how to conduct transport appraisals, WebTAG, draws on best practice in government, academia, and industry. They aim to ensure that it reflects the latest evidence and appraisal methodologies. This consultation seeks views on the main themes and priorities for developing the evidence base underpinning the appraisal guidance over the next 5 years. They are also seeking views on how to make the guidance more user friendly. This consultation closes on 15 October 2018. The government is consulting on proposals for helping householders move to cleaner fuels for domestic burning. The changes proposed include only allowing the sale of cleaner solid fuels. These proposals apply to England only. This consultation closes on 12 October 2018.